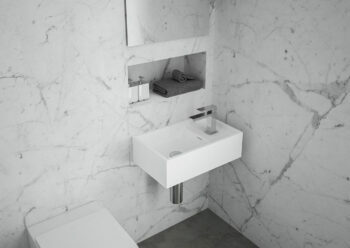 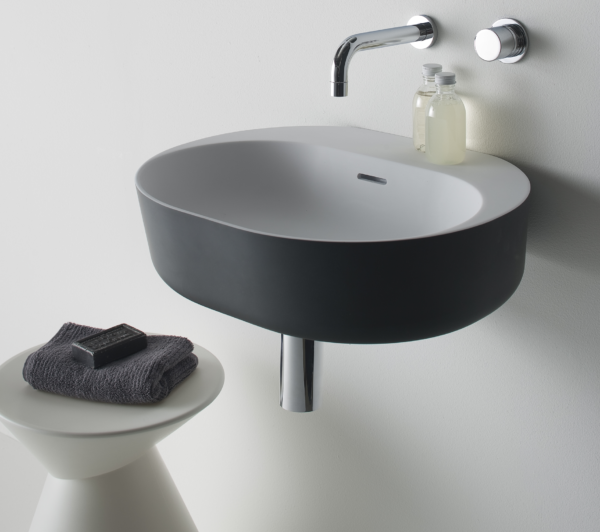 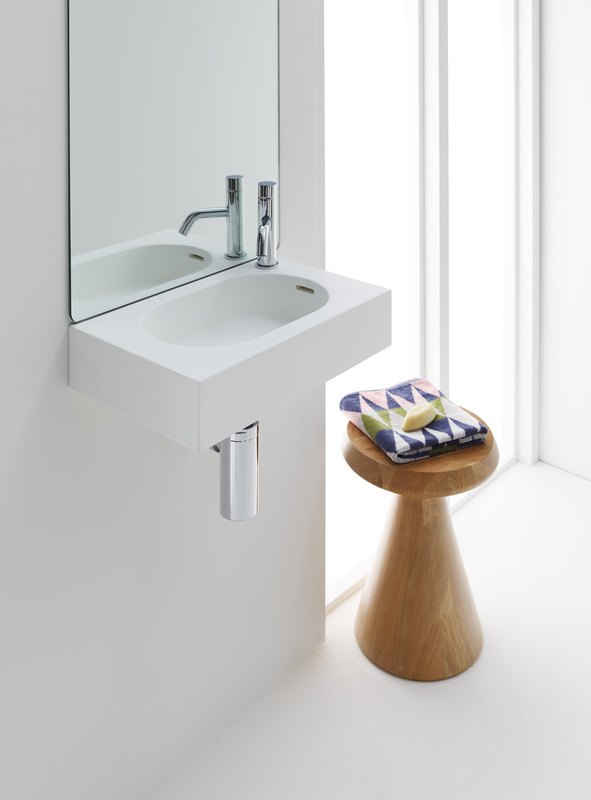 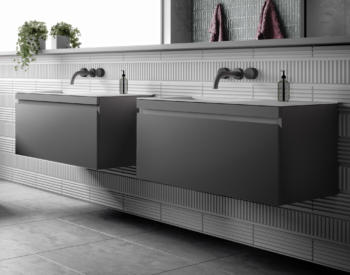 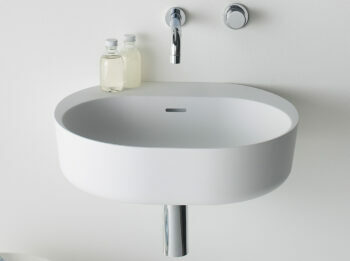 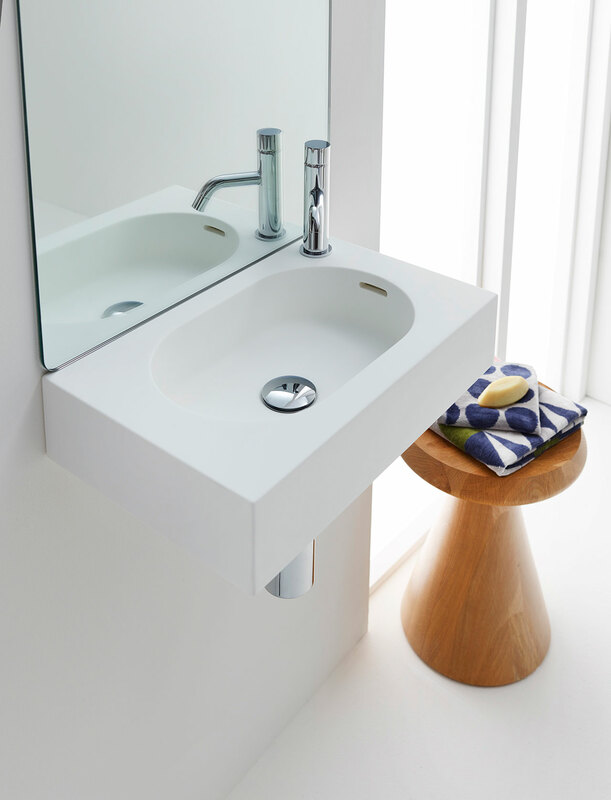 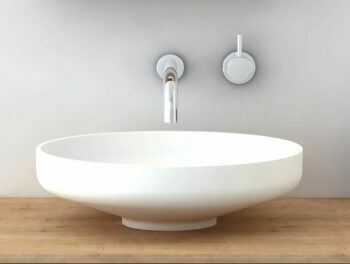 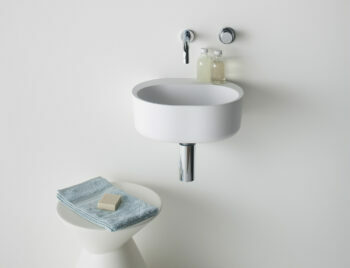 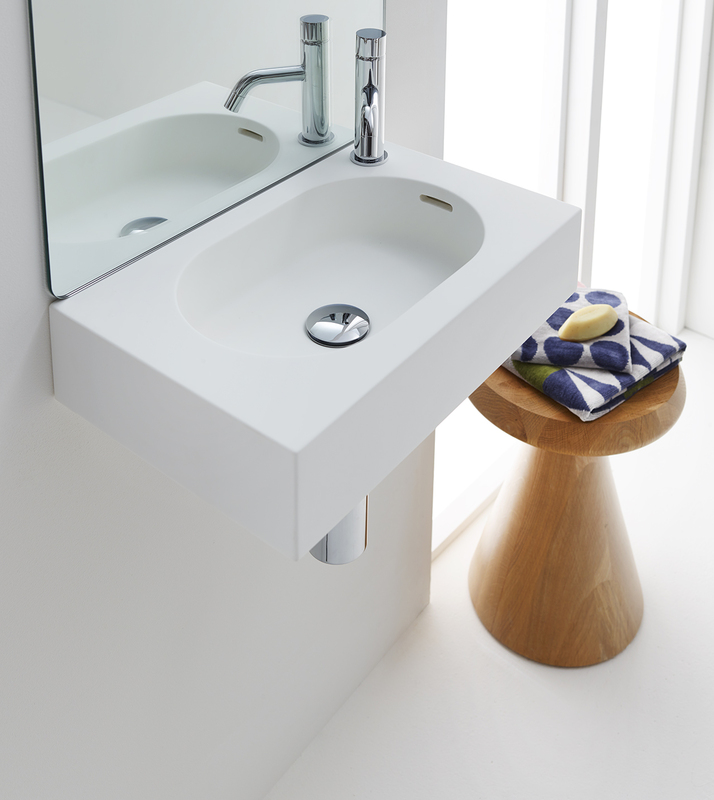 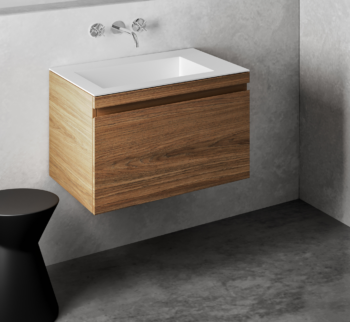 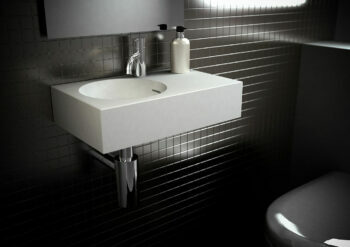 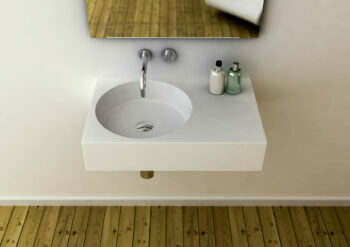 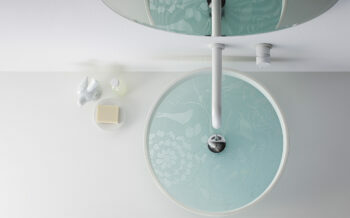 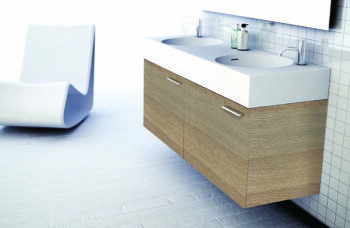 The Arki 470 wall basin is a clever chic design featuring a contemporary capsule-shaped bowl which is perfectly suited to small powder rooms. 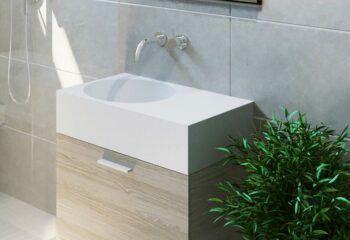 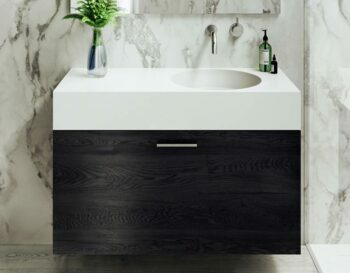 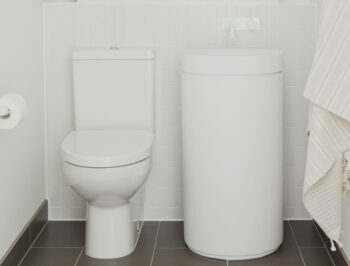 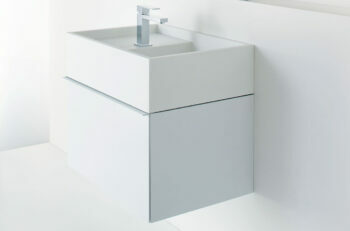 Manufactured from solid surface it has a smooth matt finish that is exceptionally hard wearing and durable, making this a stunning centrepiece for your modern or traditional bathroom. 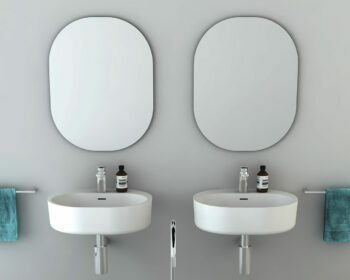 Also available in 700 and 900.